The Texas Public Employees Association (TPEA) is the largest association for active and retired state employees, and they are the only nonunion, nonpartisan association serving public servants during and after their careers. TPEA has fought for almost 70 years to promote and preserve the quality benefits enjoyed by state enjoyed by state employees and retirees the benefits that make it possible for Texans to devote themselves to careers in public service. The primary duties were to manage documentation design, generate relevant content, create infographics, and prepare press kits. Lindsey also helped conduct surveys of the Texas state employees (members) and suggested alterations to operations as needed. The marketing strategy at TPEA was based on state employee happiness. In order to be successful as an association, the members would need to experience satisfaction, advocacy, and special benefits. Surveys and direct communication with members was a portion of ensuring member fulfillment. Lindsey was responsible for establishing documentation standards, managing template design and development, and copyediting all marketing communications. The Adobe Creative Suite was used to create and maintain all elements of the TPEA brand. This is the cover of the Texas Public Employee magazine Volume 69—Number 1, designed by Lindsey. 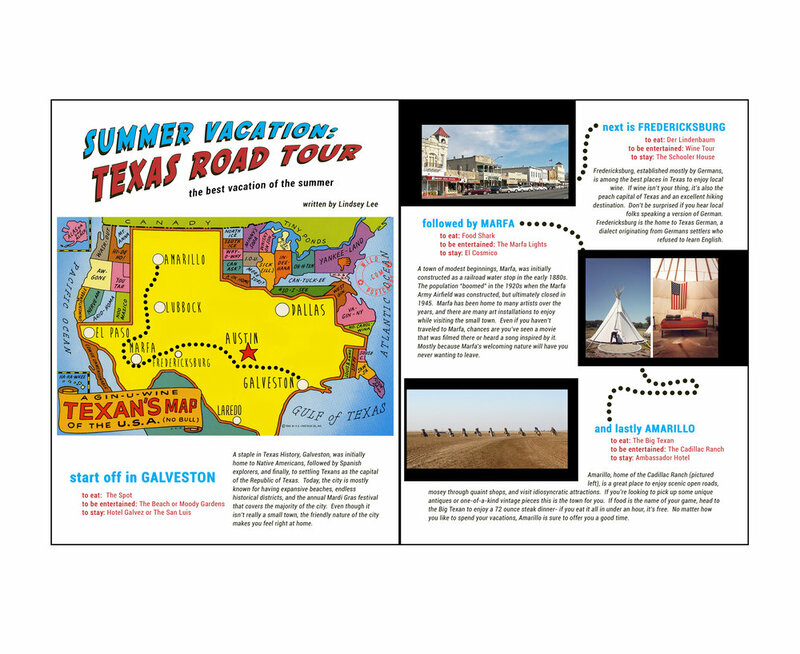 The issue focused on state political issues, as well as editorial content such as the Texas Road Tour article at the top of this page. 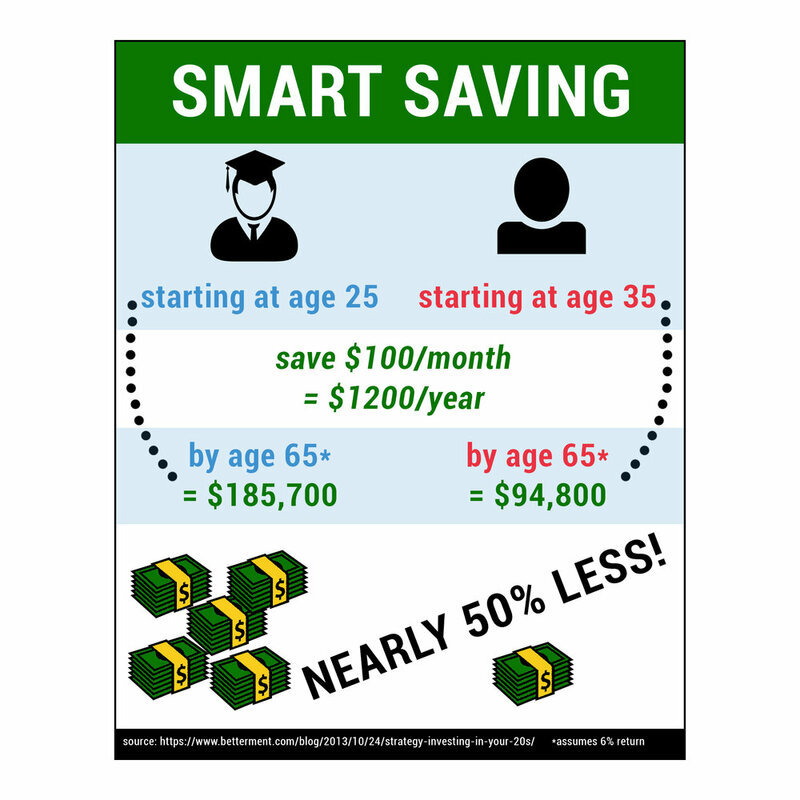 The Smart Savings infographic was used on the TPEA social channels and accompanied a blog post that discussed the importance of early saving.